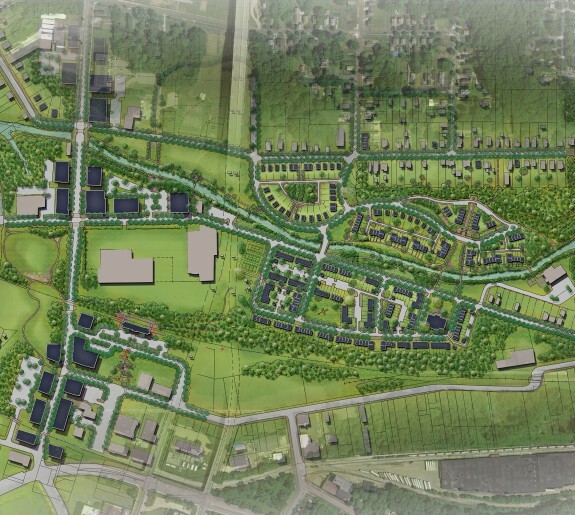 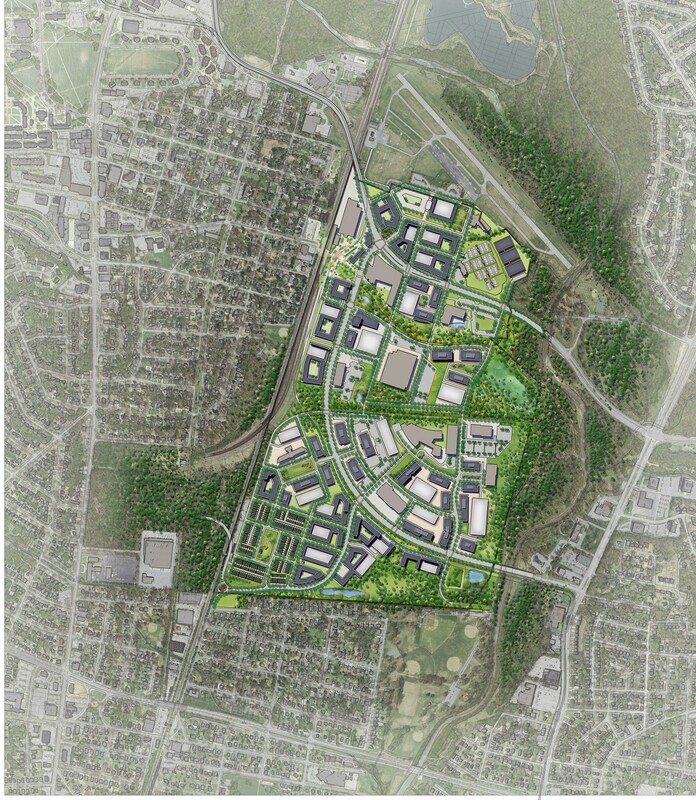 MNCPPC engaged Design Collective to plan 300 acres of land in the historic towns of College Park and Riverdale Park, MD. 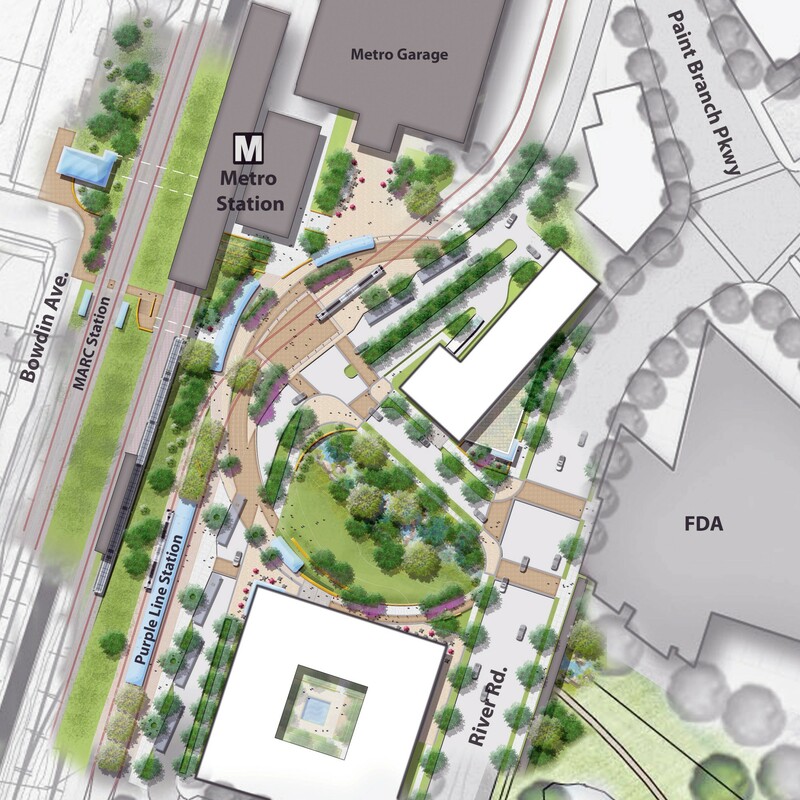 The study area is home to the College Park/University of Maryland Metro Green Line station, a MARC station, and is the site of 2 of 22 proposed new Light Rail Stations. 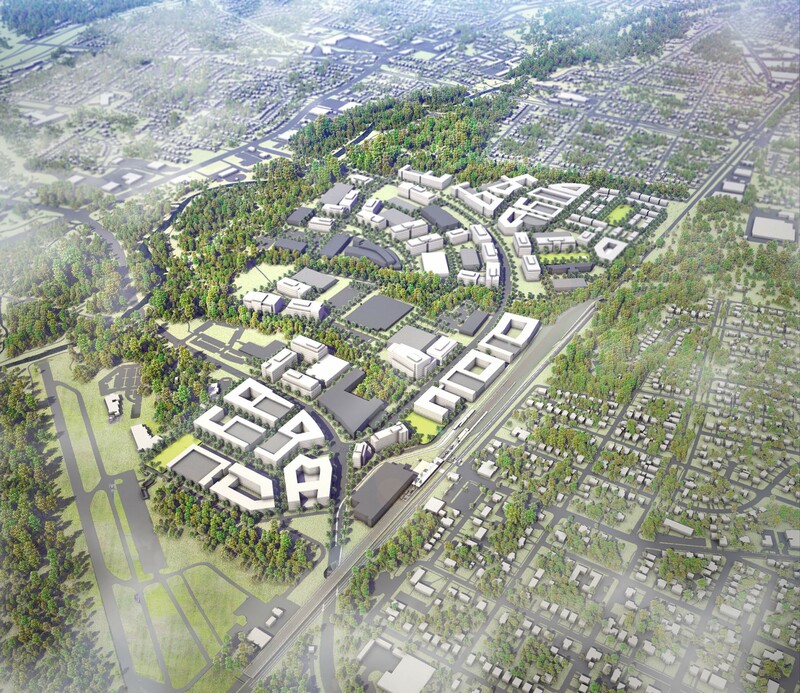 The College Park-Riverdale Park Transit District Development Plan included a 9-month public planning process, resulting in support for rezoning for denser, mixed-use, transit-oriented development. 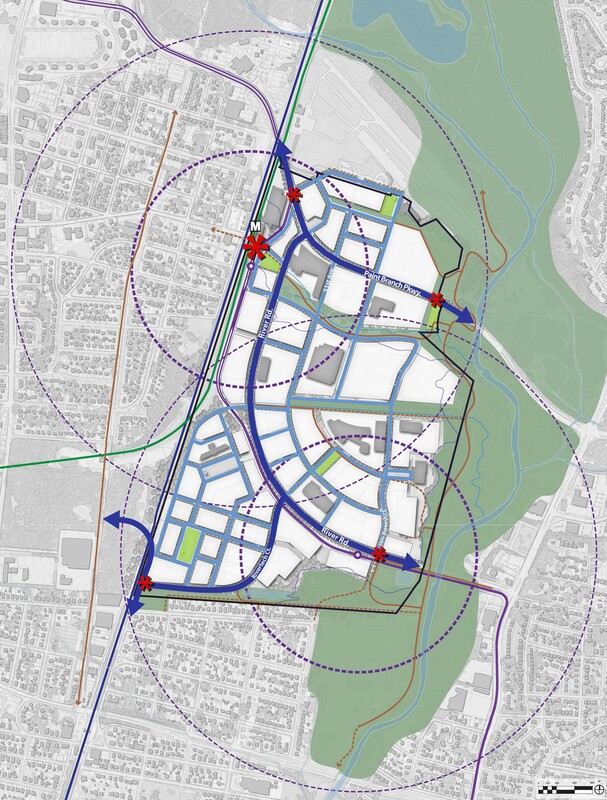 Participants evaluated several land use scenarios, 3-D models, traffic impacts, and multi-modal transportation investments, together with urban, architecture, and streetscape design objectives. 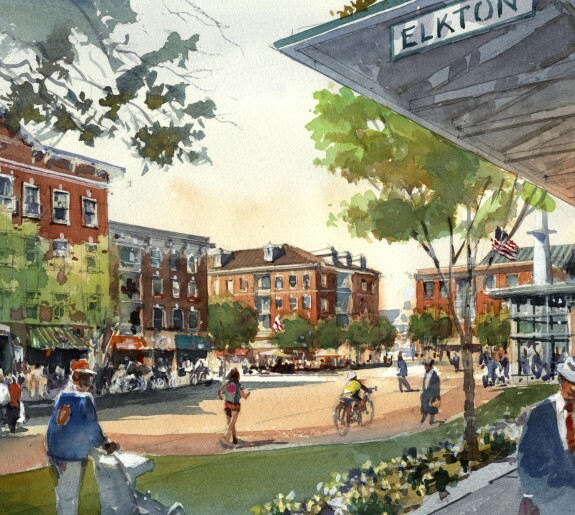 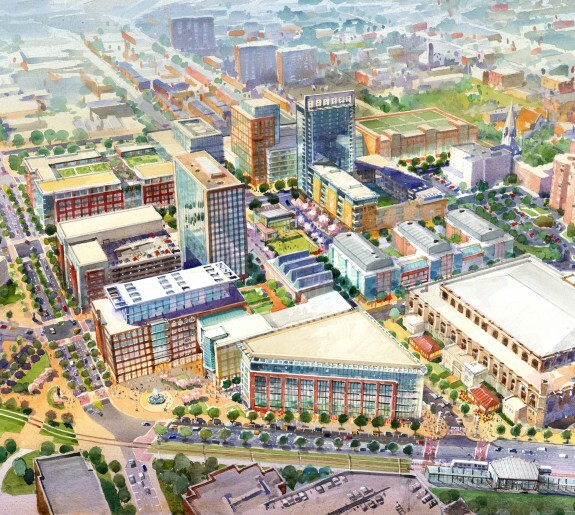 The master plan, Sector Plan, and rezoning have been approved by County Council. 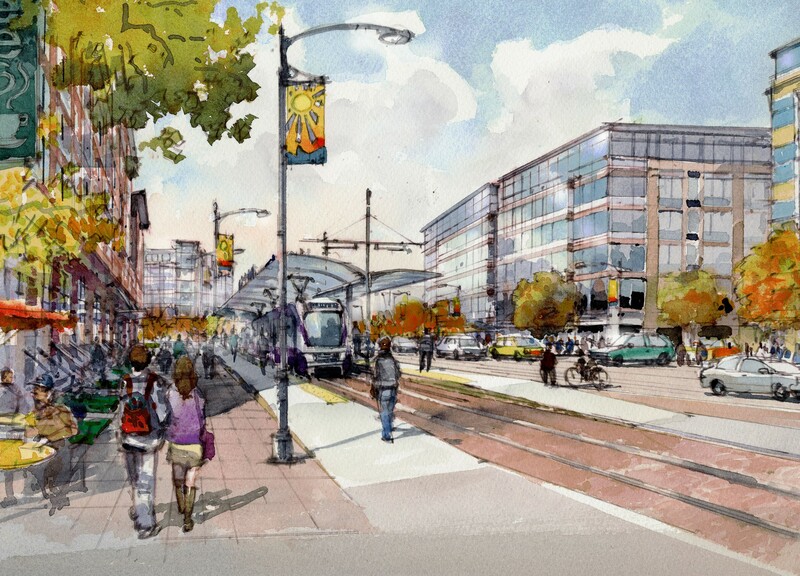 The master plan prescribes policy recommendations to maximize transit ridership, minimize traffic impacts, advance economic and neighborhood goals, preserve the Anacostia River corridor, link to the existing Anacostia Tributary Trail network, support infrastructure investments, and advance Complete Streets strategies and road diets.